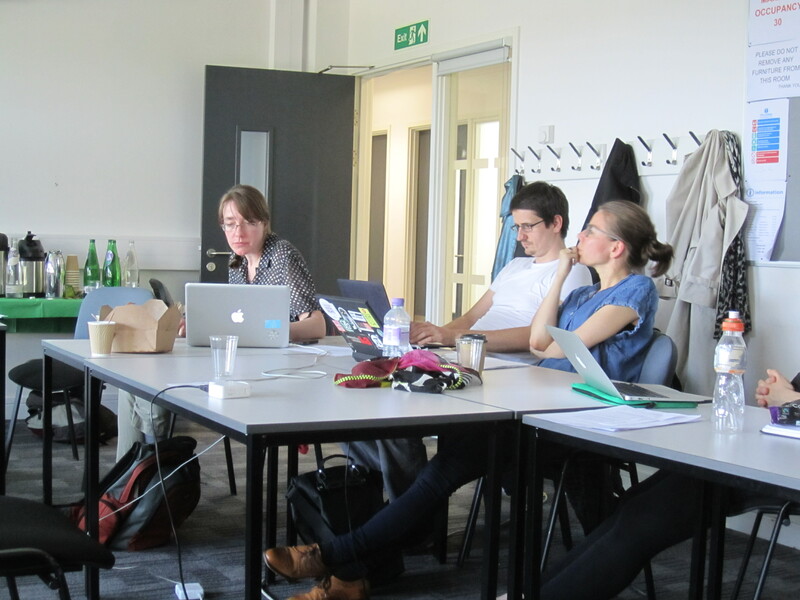 The workshop was organized by Noortje Marres & Carolin Gerlitz – both from Goldsmiths. It is well documented on the website issuemapping.net (including the workshop agenda, readings and a box of tools and tactics for “Issue Mapping Online”). A second workshop is planned for the fall; not least to think about future projects and further software developments; since issue mapping means constant experimentation with and refinements of the methods at hand. 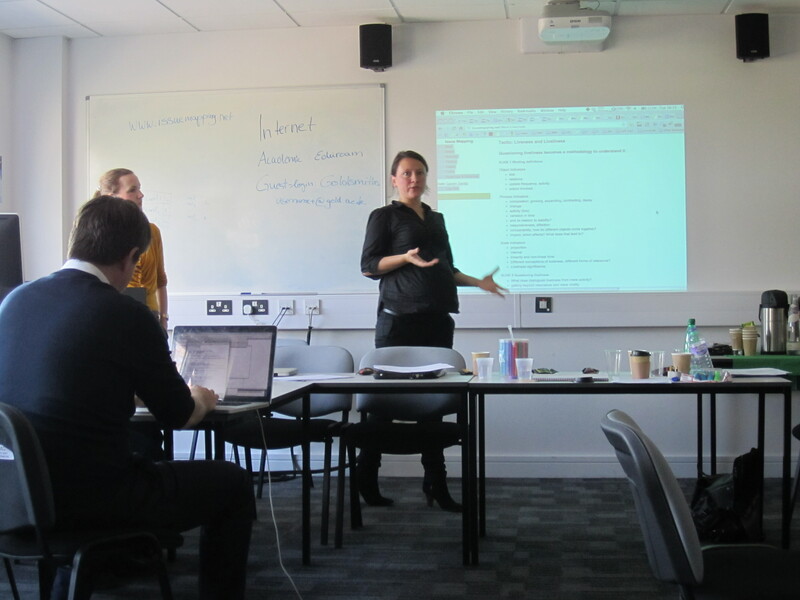 This entry was posted in workshop and tagged digital methods, london, net politics by astrid. Bookmark the permalink.